HP announced its Pro x2 612 a two-in-one Windows 10 PC built around security and productivity. The new 2-in-1 comes in a wide array of configurations. 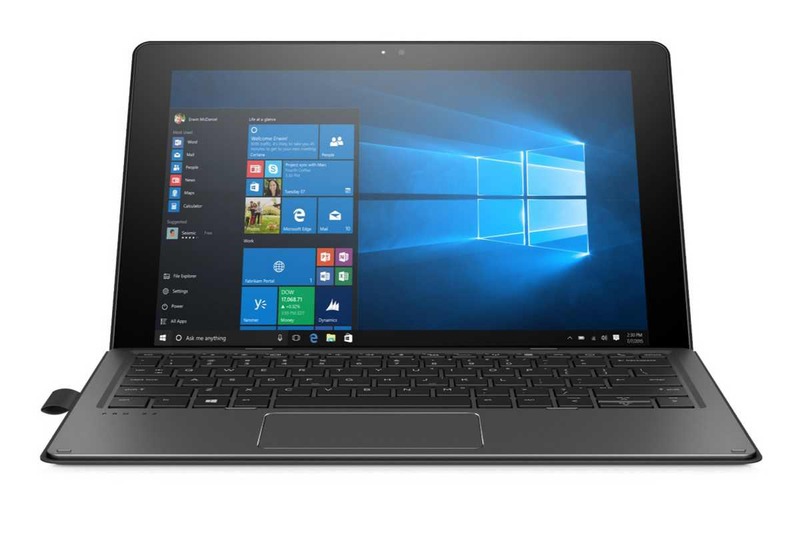 The HP Pro x2 is a 12-inch Surface-like PC but with a focus on enterprise, security, and device manageability. The device is powered by 7th generation Intel processors, 8GB of RAM, up to 512GB of internal storage, smart card reader, micro SD, USB Type-C, USB 3.0, and a SIM slot for mobile connectivity. Also, there is a 5MP Full HD front-facing and an 8MP Full HD rear-facing camera. 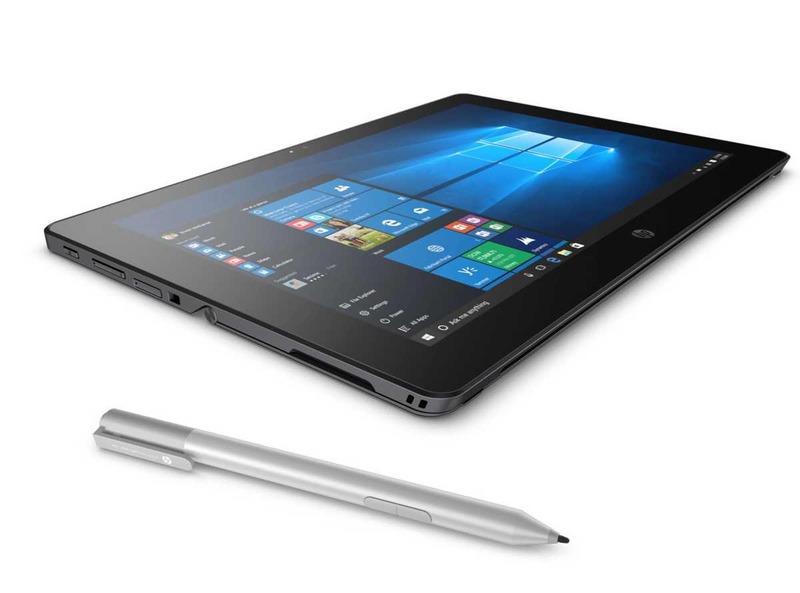 The device also features HP fast charging, HP Sure Start Gen3 for BIOS monitoring, full-sized, aluminum-accented HP Pro x2 Collaboration Keyboard, Fingerprint Reader, 165° kickstand, and HP Active Pen. According to the company, the HP Pro x2 is designed to last for the traditional enterprise 3-to 5-year lifecycle. However, HP Pro x2 stand out in its security features like HP BIOSphere, HP Sure Start Gen3, HP Client Security Gen3, Absolute Persistence Module, Fingerprint reader, HP Secure Erase, Preboot Authentication, Drive Encryption, TPM 2.0 (1.2 optional), Power-on Authentication (password, fingerprint), and HP Password Manager. 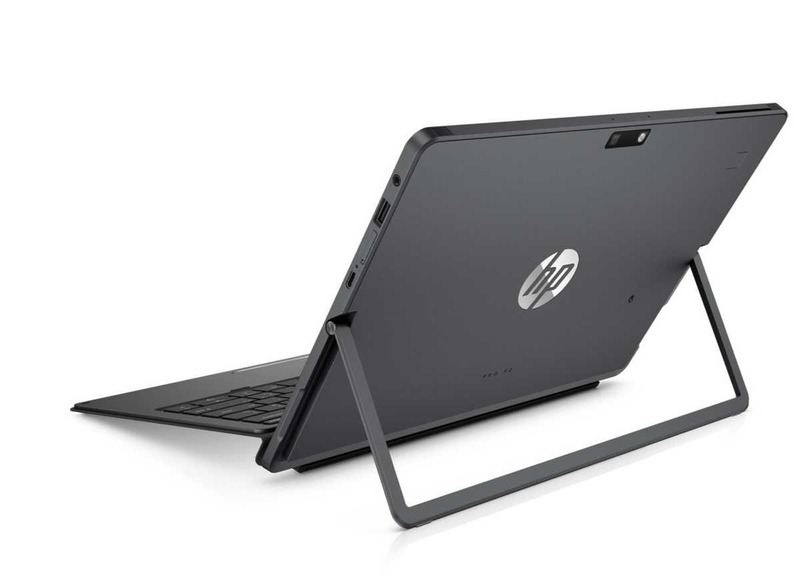 The HP Pro x2 612 starts from $979 and now available to order direct from HP.